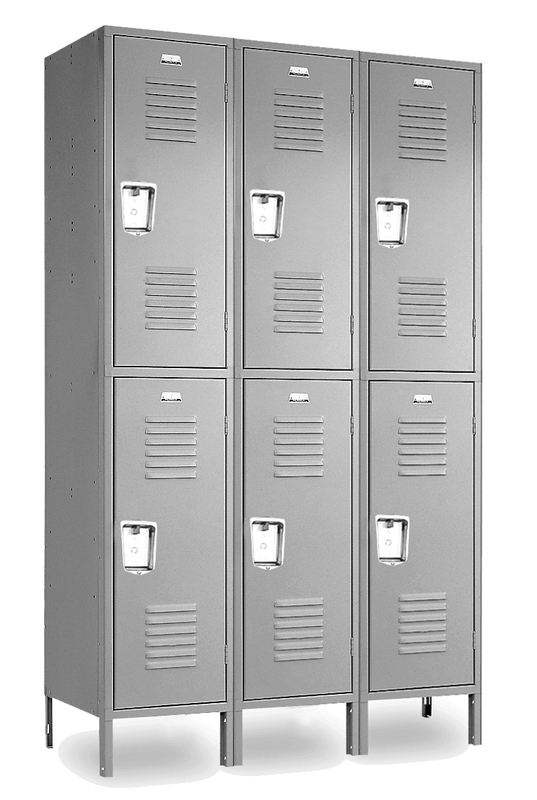 These Used Double Tier Hall Locker are available on www.buyusedlockers.com where they have a huge selection to choose from if we need additional supplies. 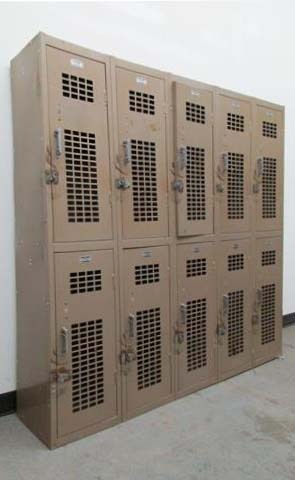 Used Double Tier Hall Lockers for sale. We have 8 lockers reamining in 4 frames. 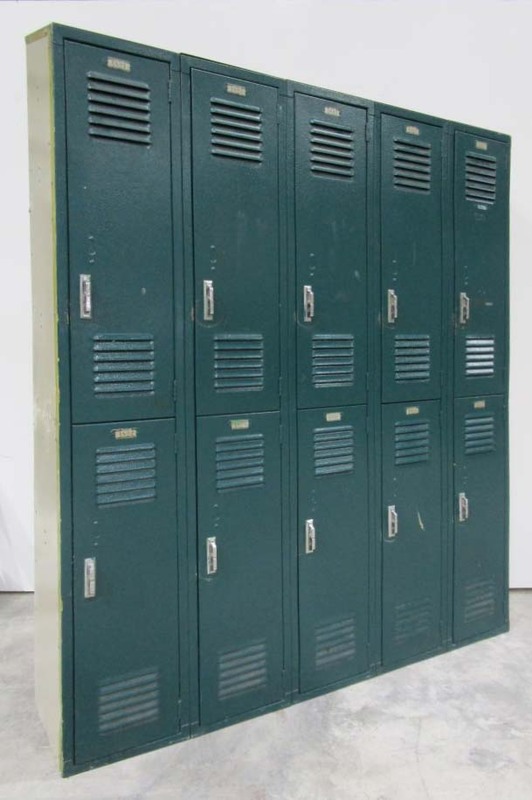 These Used Double Tier Lockers are 12" wide x 15" deep x 36" high each locker. These lockers are tan in color and fully functional. These lockers will accept either pad locks or built in combo or key locks.